Week 8 of SVL saw byes for the Men’s Honours teams as well a Mens Divs 2 and the U19m…. A double header for us meant we had a busy day… After a slow (or too early… depending on how you look at it) start we came back against ISCV after loosing the first set. Not great volleyball from us, but a win is a win. After some quick lunch and a duty, our second game against USYD started much better. 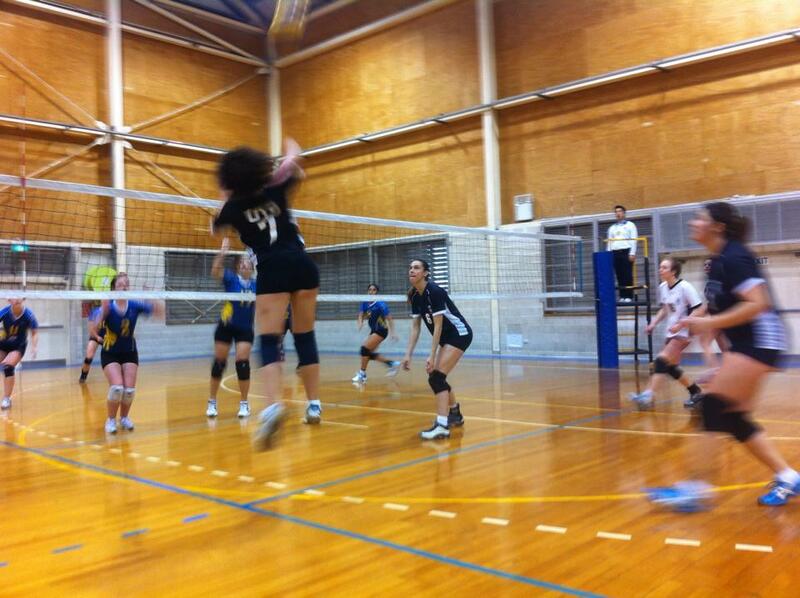 Although we dropped the second set, we played some really good volleyball in the 3rd and eventually won the game in 4. Another couple of important games coming up for us next week with another double header… Good thing we love our volleyball! You are currently browsing the UTSVC blog archives for August, 2014.